The Pitcher and Piano in York is the home of the Monday night quiz. Hosted by the bubbly Becky you are sure to have a fun evening. 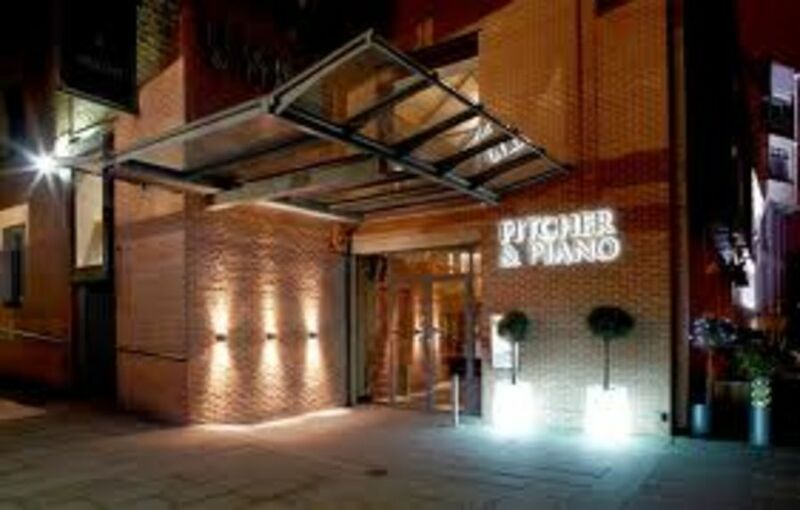 Nestled in the heart of York vibrant towns and cities, you will find the Pitcher & Piano. Welcoming you from day to night with a sophisticated escape suited for every occasion. Whether it’s bubbles over brunch or a relaxed Sunday roast, after work drinks or a night to remember – this bar has been carefully crafted to bring you something wonderfully unique.